Energy efficient networking has become an hot topic in the last few years. In this tutorial, I will first motivate the interest and importance of this topic by presenting some data about energy consumption of network devices. Data will allow to identify the network segments that are the most energy hungry. The main approaches proposed in the literature for reducing network energy consumption will then be presented with particular attention to wireless networks. Finally, we will shift our attention from energy efficient networking to the new challenging topic of sustainable networking. Michela Meo received the Laurea degree in Electronics Engineering in 1993, and the Ph.D. degree in Electronic and Telecommunications Engineering in 1997, both from the Politecnico di Torino, Italy. 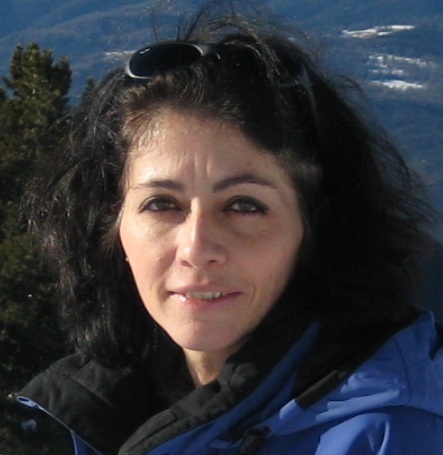 Since November 1999, she is an Associate Professor at Politecnico di Torino. She co-authored more than 150 papers and edited six special issues of international journals. Her research interests are in the field of green networking, performance evaluation and modeling, traffic classification and characterization, P2P. Systems Technical Committee Cluster (2008-2009) and Modeling Technical Committee (2003-2009) and Chair of the Communications Software Technical Committee (2008-2010). He has been Co-Program Chair of ICC'04 and symposium Co-Chair at Globecom 2009-2007 and ICC 2009-2008. He has served as Co-Guest Editor for special issues of IEEE Communications Magazine, Networks Magazine, Wireless Communications Magazine, Telecommunications Systems and LNCS. He is senior member of the IEEE and member of many international program committees. He has organized many conferences, chaired several technical sessions and gave tutorials at major international conferences. For the tutorial abstract click here. The tutorial starts with some general aspects of modeling in EMC. The introductory part deals with some commonly used analytical and numerical methods, respectively. The participants will then be given a crash-course on the theory of wire antennas and related numerical methods for the solution integral equations in both frequency and time domain. Applications pertaining related to dipoles, Yagi-Uda arrays and logarithmic-periodic dipole antennas (LPDA) will be discussed. Furthermore, full wave (antenna) models for various thin wire structures, from rather simple to realistic complex geometries, will be presented. This will be followed by the analysis of overhead and buried lines, respectively, which will be carried out using both rigorous full wave models and approximate transmission line (TL) approach. Particular attention will be focused to the analysis of PLC (Power Line Communications) configurations and modeling of lightning channel. Then, the transient analysis of realistic grounding systems with particular emphasis to wind turbines will be undertaken. The tutorial ends up with human exposure to non-ionizing electromagnetic fields. Low frequency, frequency and transient exposures will be outlined. conference papers in the area of computational electromagnetics, seven authored books and one edited book, by WIT Press, Southampton-Boston., and one book by Wiley, New Jersey. 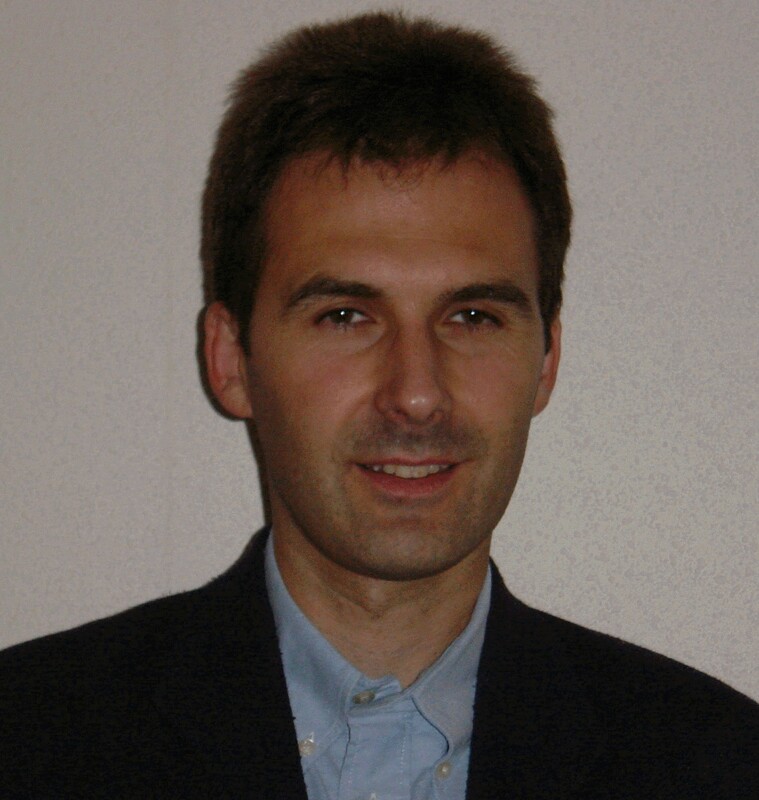 Professor Poljak is a member of IEEE, a member of the Editorial Board of the journal Engineering Analysis with Boundary Elements, and co-chairman of many WIT International Conferences. He is also editor of the WIT Press Series Advances in Electrical Engineering and Electromagnetics. 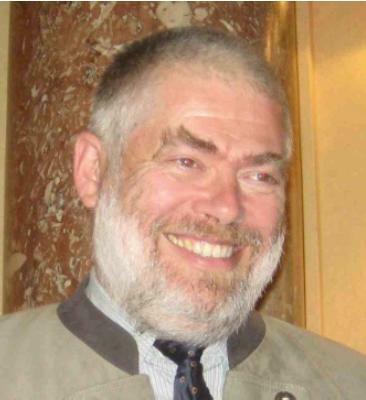 In 2011 professor Poljak became a member of WIT Bord of Directors. In June 2004 professor Poljak was awarded by the National Prize for Science. Functional Safety and EMC: Are they Consistent? There is a proliferation of electronic controls in almost every aspect of human life. The use of digital processing is increasing, while "intelligence“ is added to even the lowest-cost products. When electronics is used in equipment which must operate with high-reliability or high accuracy, or if it failed, could create health or safety it is very important to have confidence in the reliability and accuracy of such electronics. Unfortunately, all electronics can suffer from inaccuracy, degradation or damage due to many reasons, including electromagnetic interference (EMI). Assessing EMC-related functional safety risks is difficult. Functional safety requires much more than simply asking a test laboratory to perform some standardized tests, particularly – it requires a lifecycle approach to EMC. EMC immunity testing has an important part to play in the achievement of functional safety however common immunity test methods are clearly inadequate for safety verification. To better address safety-oriented EMC compliance, EMC tests should be based on effective risk assessment, whereby testing should focus on preventing problems that are potentially most dangerous. Therefore, EMC lifecycle safety engineering methods similar to those already used for all other safety issues (including software) should be employed. Personnel involved in EMC-related functional safety activities require therefore a specific skills set and knowledge not shared by practitioners of EMC or safety alone. Frequency and amplitude culling may often show that harmonics of RF channels couple into victim network, to the extend that may result in the conclusion that the channels cannot co-exist. However, when low duty cycle networks are concerned, such conclusions might be over- pessimistic and may over-estimate the "hit probability" between the channels. More so - when the culprit channel is not stationary in the frequency domain (e.g., frequency hopping). This presentation suggest a simplified approach for assessment of the "hit probability" between such networks, considering the frequency and time domain hit probabilities. The paper shows that in reality, as long as damage or blocking of the victim of the receiver do not occur, interoperability between channels may very well be possible. The previous tutorial on the validation of computational electromagnetics was held at SoftCOM about three years ago and in that time there have been a number of advances, particularly in the Feature Selective Validation (FSV) method. 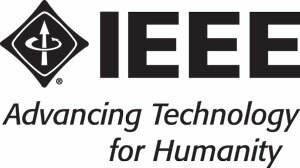 FSV is the internationally accepted approach to quantifying the validation of computational electromagnetics, particularly for electromagnetic compatibility (EMC) applications, through IEEE Std 1597.1. This tutorial will present an overview of FSV and review some of the developments over recent years focussing on the move to multidimensional FSV, which is currently one of the most exciting research fronts. graduating with a PhD in Coupling of electromagnetic waves into wires experiments and simulations . After a years post doctoral study at Nottingham, he moved to Leicester to lecture in communications and researching in related electromagnetic phenomena. He is currently also the Head of the Engineering Division at De Montfort University. He has published approximately 150 technical papers and also holds an MBA. The time spent in a more commercial function in Industry still has not left him and he is also interested in technology strategy, particularly forecasting. Since 2010 he is serving as a member of the Board of Directors of the IEEE EMC Society.